President-elect Donald Trump seems to already be making good on his campaign promise to work to keep manufacturing jobs in the United States. His incoming administration and United Technologies (UTX) reached an agreement that will keep roughly 1,000 jobs at Carrier Corporation in Indiana. Carrier, owned by UTX, had plans to move production from a main factory in Indiana to Mexico, costing nearly 1,400 Hoosiers their jobs. 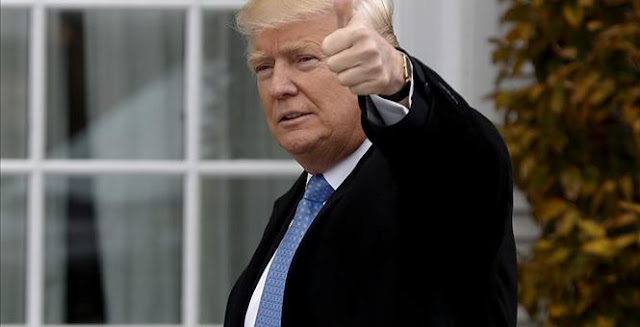 The incoming Trump administration likely reiterated their pledge to ease regulations and overhaul the tax code in exchange for keeping the jobs in the state, making the lost savings worth it in the end. Trump and Pence will be at Carrier’s Indianapolis factory to announce the deal on Thursday. The left may get an unexpected lesson in electoral federalism. Remember when Democrats and the left scored Donald Trump for worrying that the election might be “rigged”? Well, now that he’s won, the same crowd is demanding recounts in three battleground states on grounds that the Russians rigged the results. But reality doesn’t matter in the fake-news world of the far left any more than it does on the far right. The recount may be a progressive gambit to raise money from the gullible, or perhaps to cast doubt on the legitimacy of the election. The ultimate Hail Mary would be to raise enough smoke about irregularities that individual electors would deny Mr. Trump the 270 votes he needs in the Electoral College. Mr. Trump leads in 30 states with 306 electoral votes, and he would have to lose all three contested states to lose the election. He leads by some 71,000 votes in Pennsylvania, a little more than 20,000 in Wisconsin, and by nearly 11,000 in Michigan. If you think U.S. politics is polarized now, try handing the White House to Hillary Clinton now. The silver lining may be to teach a lesson in electoral federalism. It’s all but impossible for hackers to rig U.S. elections because they are run locally and voting machines aren’t connected to a national internet network, as Hans von Spakovsky and John Fund explained on these pages in September. Progressives, not conservatives, want to nationalize election laws. So go ahead and do the recounts and then accept that Mr. Trump won fair and square. AMHERST, Mass. 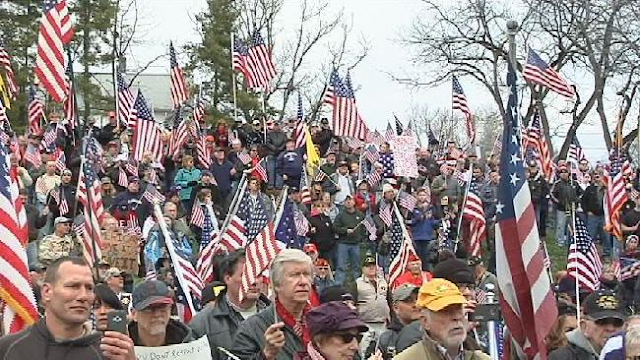 (WWLP) – At least 1,000 veterans gathered in Amherst this afternoon to protest the removal of the American flag at Hampshire College. 22News spoke to protesters about why they strongly disagreed with the college’s decision. Freedom is not free. 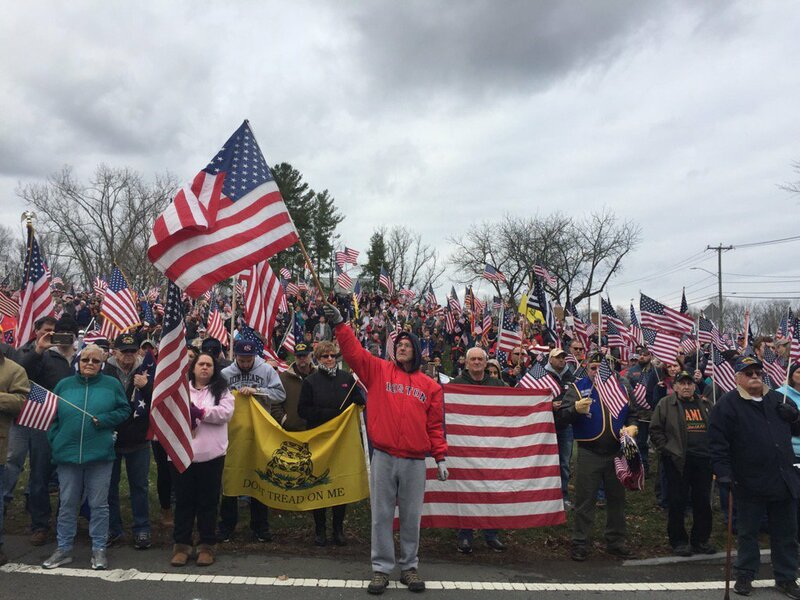 That’s the lesson that hundreds of veterans, their families and friends and other local residents hoped to teach students at Hampshire College Sunday afternoon. Hundreds gathered to show their support of the American flag and what it stands for after the College removed the flag on campus earlier this week following the presidential election results. A decision by the college that outraged many. People came from all over New England to attend this protest. 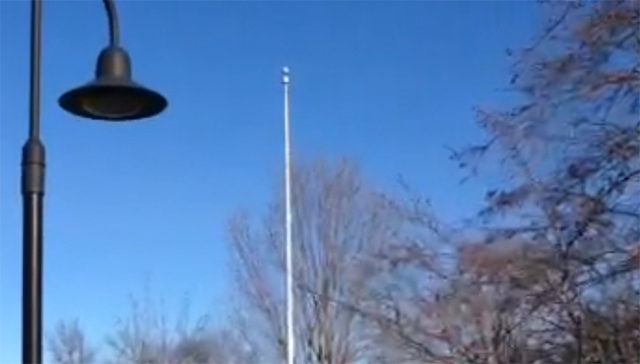 The news of the flag being taken down upset Springfield Mayor Domenic Sarno who stood in solidarity with veterans Sunday. The protests remained peaceful with the exception of one incident, when the protesters went to take a group photo one man sat in the middle of everyone making obscene gestures. That man wouldn’t confirm if he was a student. The college’s president did not attend the demonstration. AMHERST, Mass. (WWLP) – Springfield Mayor Domenic Sarno will join a group of western Massachusetts veterans on Sunday, to protest Hampshire College’s decision to remove the American flag from campus. The controversy started on Wednesday, November 9th, when the flag was lowered to half-staff by students who were unhappy with the results of the presidential election. At the time, several local veterans and community members had told 22News that lowering the flag to half-staff was disrespectful. The following night, on Thursday November 10th, the college’s American flag was burned. Hampshire College President Jonathon Lash told 22News the incident is still being investigated by campus police. President Lash removed the flag all together, the following week. Some local veterans were infuriated by the college’s decision to remove the American flag from the college’s campus. World War II Veteran Hector Page told 22News the decision to take the flag down was both disrespectful and irresponsible. A group of veterans will protest the college’s decision at 1:00 p.m., on Sunday, November 27th. On Saturday, Mayor Domenic Sarno sent out a news release announcing that he will join that protest. The bald eagle was chosen June 20, 1782 as the emblem of the United States of America, because of its long life, great strength and majestic looks, and also because it was then believed to exist only on this continent. WASHINGTON — First I had to deal with the president-elect scolding. During his interview with The New York Times on Tuesday, Donald Trump chided me twice for being too tough on him. Then I had to go home for Thanksgiving and deal with my family scolding me about the media misreading the country. I went cold turkey to eat hot turkey: no therapy dog, no weaving therapy, no yoga, no acupuncture, no meditation, no cry-in. 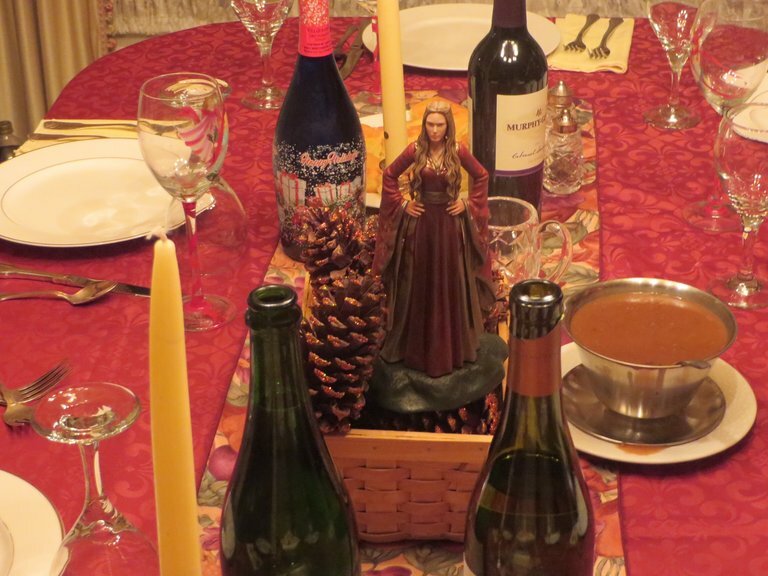 The minute I saw my sister’s Trump champagne and a Cersei figurine as the centerpiece — my brother, Kevin, nicknamed Hillary “Cersei” during this year’s brutal game of thrones — I knew I wasn’t in a safe space. 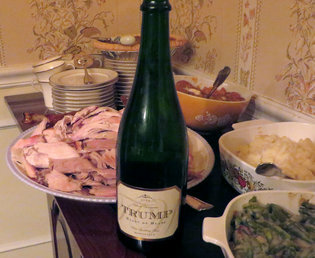 My little basket of deplorables, as I call my conservative family, gloated with Trump toasts galore, and Kevin presented me with his annual holiday column with an extra flourish. My colleague Paul Krugman tweeted Friday that “affluent, educated suburbanites” who voted for Trump are “fools.” What else is there to say, he asked. Donald Trump pulled off one of the greatest political feats in modern history by defeating Hillary Clinton and the vaunted Clinton machine. The election was a complete repudiation of Barack Obama: his fantasy world of political correctness, the politicization of the Justice Department and the I.R.S., an out-of-control E.P.A., his neutering of the military, his nonsupport of the police and his fixation on things like transgender bathrooms. Since he became president, his party has lost 63 House seats, 10 Senate seats and 14 governorships. The country had signaled strongly in the last two midterms that they were not happy. The Dems’ answer was to give them more of the same from a person they did not like or trust. 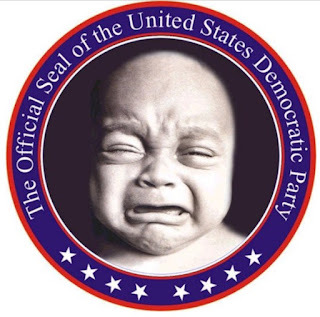 Preaching — and pandering — with a message of inclusion, the Democrats have instead become a party where incivility and bad manners are taken for granted, rudeness is routine, religion is mocked and there is absolutely no respect for a differing opinion. This did not go down well in the Midwest, where Trump flipped three blue states and 44 electoral votes. The rudeness reached its peak when Vice President-elect Mike Pence was booed by attendees of “Hamilton” and then pompously lectured by the cast. This may play well with the New York theater crowd but is considered boorish and unacceptable by those of us taught to respect the office of the president and vice president, if not the occupants. Here is a short primer for the young protesters. If your preferred candidate loses, there is no need for mass hysteria, canceled midterms, safe spaces, crying rooms or group primal screams. 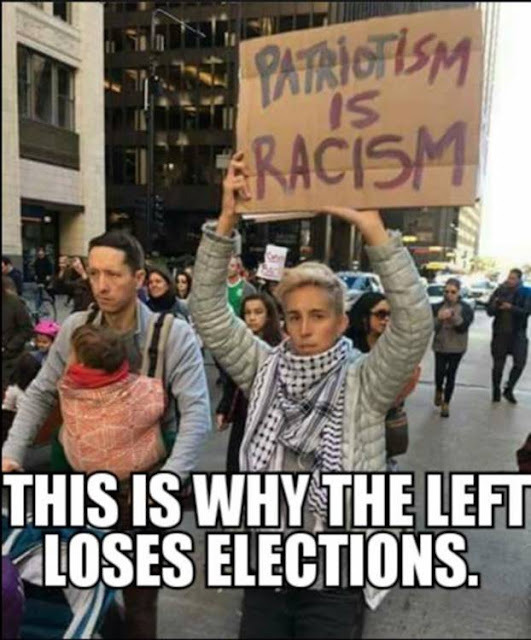 You might understand this better if you had not received participation trophies, undeserved grades to protect your feelings or even if you had a proper understanding of civics. The Democrats are now crying that Hillary had more popular votes. That can be her participation trophy. If any of my sons had told me they were too distraught over a national election to take an exam, I would have brought them home the next day, fearful of the instruction they were receiving. Not one of the top 50 colleges mandate one semester of Western Civilization. Maybe they should rethink that. The media’s criticism of Trump’s high-level picks as “not diverse enough” or “too white and male” — a day before he named two women and offered a cabinet position to an African-American — magnified this fact. Here is a final word to my Democratic friends. The election is over. There will not be a do-over. So let me bid farewell to Al Sharpton, Ben Rhodes and the Clintons. Note to Cher, Barbra, Amy Schumer and Lena Dunham: Your plane is waiting. And to Jon Stewart, who talked about moving to another planet: Your spaceship is waiting. To Bruce Springsteen, Jay Z, Beyoncé and Katy Perry, thanks for the free concerts. And finally, to all the foreign countries that contributed to the Clinton Foundation, there will not be a payoff or a rebate. As Eddie Murphy so eloquently stated in the movie “48 Hrs.”: “There’s a new sheriff in town.” And he is going to be here for 1,461 days. Merry Christmas. "The Clinton campaign believed until 9 o'clock, they were going to win"
Top Talkers: Donald Trump has been elected United States president, and the Morning Joe panel considers the polling data and the shock Trump's win is to both parties in Washington. Warning: Explicit Language. The top media reactions to Donald Trump's win in the 2016 presidential election. 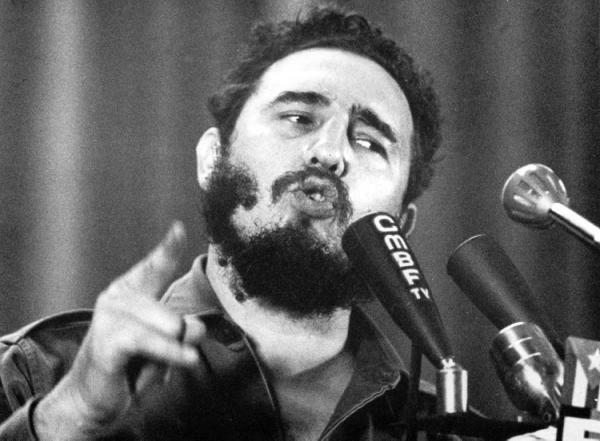 Compiled of clips captured by the Media Research Center's NewsBusters. Produced by Katie Yoder. The President-elect shares an update on the Presidential Transition, an outline of some of his policy plans for the first 100 days, and his day one executive actions. 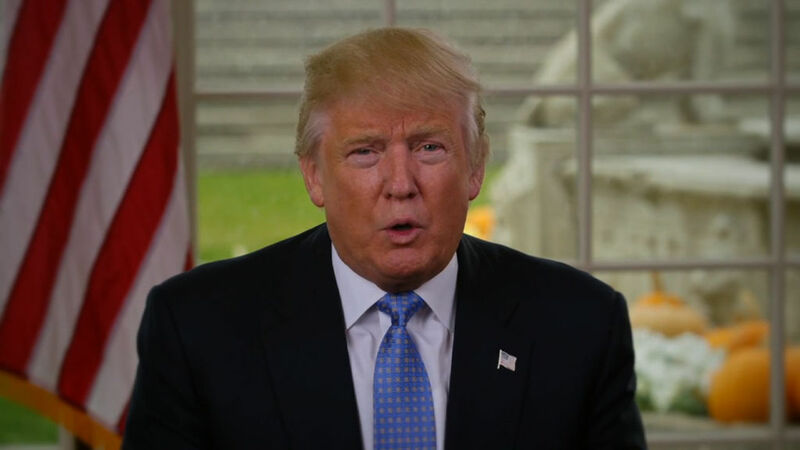 To View President-elect Donald J. Trump's Message, Click Here. To View President-elect Donald J. Trump's Thanksgiving Message, Click Here. PALM BEACH, Fla. (AP) — His Cabinet beginning to take shape, President-elect Donald Trump is offering a Thanksgiving prayer for unity after "a long and bruising" campaign season. "Emotions are raw and tensions just don't heal overnight," the incoming president said in a video message released on the eve of the national holiday. He continued, "It's my prayer that on this Thanksgiving we begin to heal our divisions and move forward as one country strengthened by shared purpose and very, very common resolve." Trump, who was gathered with family on Thursday at his Palm Beach estate, was expected to pause for a day after a two-week scramble to shape his nascent administration from scratch. He injected the first signs of diversity into his Cabinet-to-be the day before, tapping South Carolina Gov. Nikki Haley to serve as U.S. ambassador to the United Nations and charter school advocate Betsy DeVos to lead the Department of Education. They are the first women selected for top-level administration posts. Haley is the daughter of Indian immigrants, so she also would be his first minority selection after a string of announcements of white men. The South Carolina governor has little foreign policy experience, yet Trump praised her as "a proven dealmaker." DeVos, like Trump, is new to government but has spent decades working to change America's system of public education. Retired neurosurgeon Ben Carson on Wednesday said "an announcement is forthcoming" on his role, which would make him the first black choice — possibly as secretary of Housing and Urban Development — but he also suggested he'd be thinking about it over the Thanksgiving holiday. "I feel that I can make a significant contribution particularly to making our inner cities great for everyone," Carson wrote on his Facebook page. Trump is also expected to select billionaire investor Wilbur Ross Jr. to lead the Commerce Department, a senior Trump adviser said Wednesday, speaking only on condition of anonymity because the adviser was not authorized to disclose internal deliberations. The 78-year-old Ross, who is white, is chairman and chief strategy officer of private-equity firm W.L. Ross & Co., which has specialized in buying failing companies. Wednesday's picks came as Trump worked to distance himself from the "alt-right," a movement of white supremacists who continue to cheer his election. His first appointments included chief counselor Steve Bannon, who previously led a website popular among the alt-right. Trump on Thursday was with his family behind closed doors at Mar-a-Lago, his Palm Beach estate. He's spending the Thanksgiving holiday there after a week of interviewing potential appointees in New York, punctuated by announcements of members of his national security team. "It's time to restore the bonds of trust between citizens, because when America is unified there is nothing beyond our reach," the president-elect said in his Thanksgiving message, which was posted on social media. The nasty campaign season included clashes between Trump and his new Cabinet selections. "The people of South Carolina are embarrassed by Nikki Haley!" Trump wrote in March. Haley denounced several of his campaign comments and urged voters to "reject the siren call of the angriest voices." DeVos, who is from Michigan, told The Associated Press in July, "A lot of the things he has said are very off-putting and concerning." On Wednesday, however, Trump and his colleagues had nothing but kind words for each other. And while other Republicans largely praised the Haley pick, DeVos faced immediate criticism from left and right. The president of the National Education Association, Lily Eskelsen Garcia, said in a statement that for years DeVos "has lobbied for failed schemes, like vouchers — which take away funding and local control from our public schools — to fund private schools at taxpayers' expense." And Randi Weingarten, president of the American Federation of Teachers, tweeted, "Trump has chosen the most ideological, anti-public ed nominee since the creation of the Dept of Education." At the same time, some conservatives warned that the longtime Republican donor, who along with her husband has spent millions of dollars to promote candidates who favor charter schools and school vouchers, also supports the Common Core education standards that Trump railed against during the campaign. DeVos addressed criticism head-on, posting a "Q&A" statement that said directly about Common Core: "I am not a supporter — period." Trump will be sworn into office in less than 60 days. Beyond his Cabinet, he must fill hundreds of high-level administration posts. He is expected to stay in Florida through the weekend. 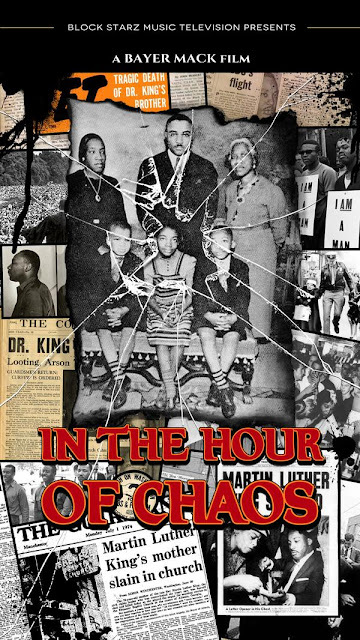 From the producers of the critically acclaimed documentary film OSCAR MICHEAUX: THE CZAR OF BLACK HOLLYWOOD comes IN THE HOUR OF CHAOS, which tells the story of the Reverend Martin Luther King, Sr. (“Daddy King”) who rose from an impoverished childhood in the violent backwoods of Georgia to become patriarch of one of the most famous – and tragedy-plagued – families in history. Don't miss this chance to own a piece of history. It will make a great Christmas gift for family and friends! Election Fought On Championing "Les Deplorables"
SPECIAL NOTE: This is a news analysis by R. “Ray” Wang who is the Principal Analyst, Founder at Constellation Research, Inc that is intended to help their international clients understand the true nature of the historic US election and objectively understand the impact to clients. A populist revolt erupted in the United States throughout the 2016 presidential election. In one of the most heated, combative, and unpredictable elections in American history, Donald Trump emerged victorious early November 9th, 2016. The pillars of discontent stem from lack of middle class opportunity, unfair trade deals, illegal immigration, and the selling out of the country in the name of globalism. Amidst a barrage of global and personal attacks by the mainstream media to suppress the key issues of discontent, Donald Trump emerged as the champion to not only give a populist voice to the revolt, but also bridge the economic and digital divide between educated urban elites and the average American. 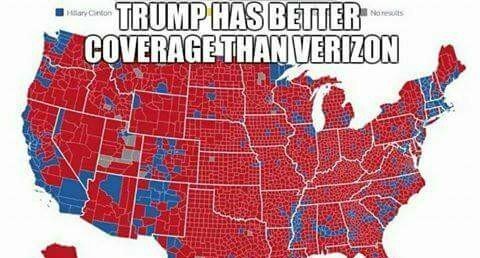 Election results confirmed that the silent majority of America had spoken up against the political correctness culture and globalism. This appears to be the second incarnation of the Tea Party. 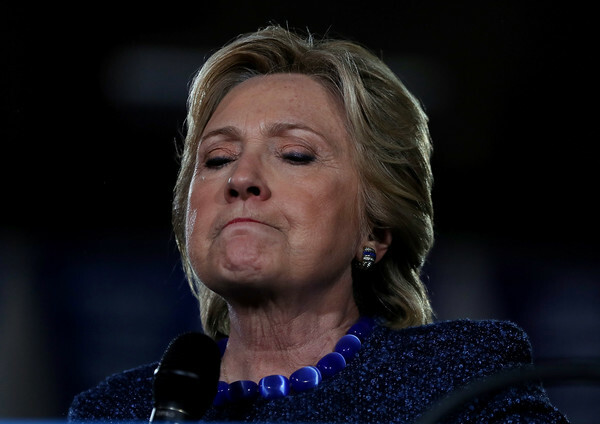 Despite the day after media perception that the race was lost due to sexism, voting data proved that women did not back Hillary as she only garnered 54% of the female vote compared to Trump's 42%. In fact the perpetuated fallacies by the mainstream media have been debunked by exit polling data. For example, Trump (29%) garnered slightly more Hispanic votes than Romney (27%) despite the calls against illegal immigration. Clinton actually took 52% of voters earning less than $50k while Trump only received (41%) of their votes. The big gap, as with BREXIT, was in the rural vote where Trump dominated with 62% of voters versus Clinton's 34%. 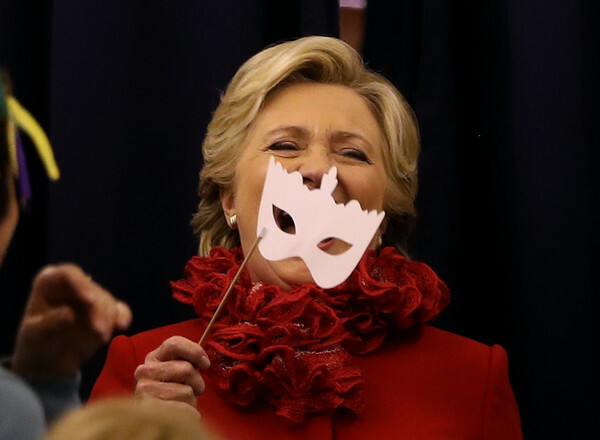 Former Secretary of State and Presidential candidate, Hillary Clinton, called for unity and the acceptance of the results on November 9th, 2016. Immediately after Mrs. Clinton conceded the election, President Obama publicly addressed the country and committed to rooting for the President-Elect's Success. On November 10th, 2016, President Obama met with President-Elect Trump at the White House for 90 minutes as the First Ladies, Vice-Presidents, and staffers all got a chance to meet each other. 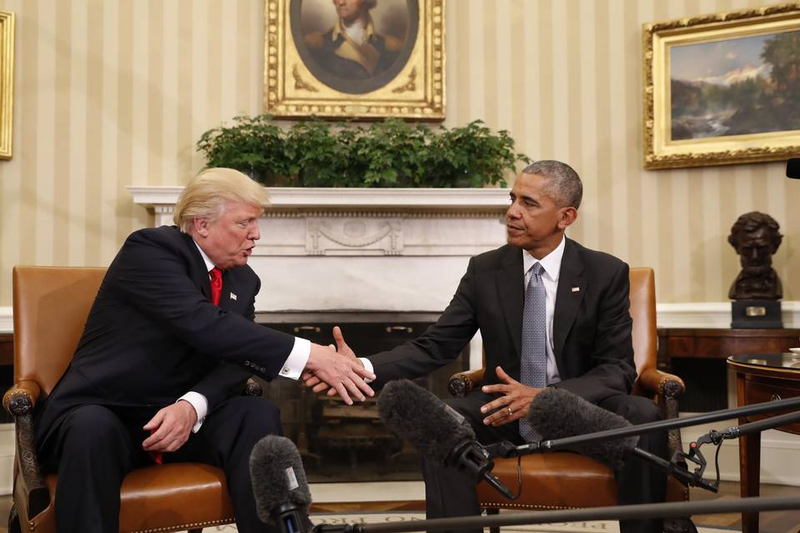 While the election was bitterly fought, the powers that be understand that peaceful transition of power remains a bedrock of American democracy. Left wing groups, fueled by the media backlash and upset with the election, will continue to protest the election for weeks to come. Clients can expect a more fiscally and socially conservative wave to come across America for the next two to four years. With full control of Congress and potentially the Supreme Court, the onus is on the Donald Trump and the Republican Party to deliver on the campaign promises or face the wrath of the populace. Overall the outlook for the economy appears to be optimistically positive. While after market trading was down as much as 3.5% post-election results, the Dow recovered with at 275 point gain by the end of November 9th and the S&P 500 rose 1.11%. 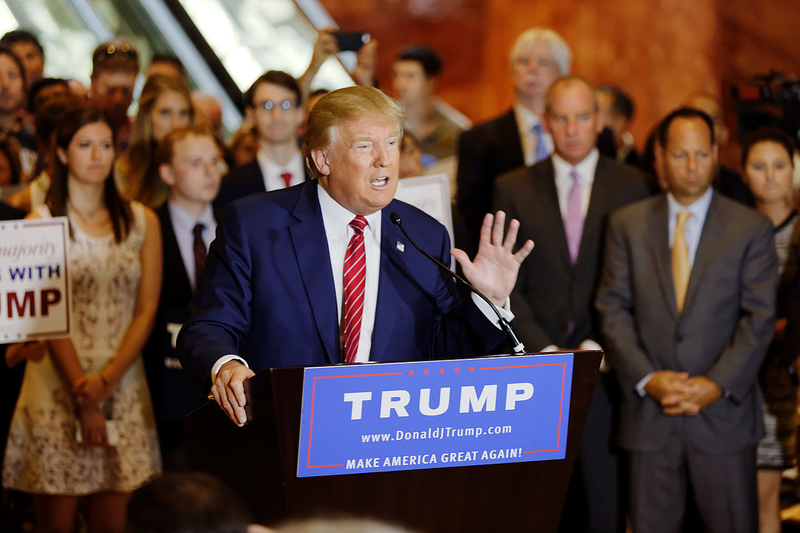 Trump's clear stance on economic policy provide a decisive and positive road map for clients. Repatriation of $2.4 trillion of US overseas profits. Policies will be put in motion to bring back overseas profits at a lower more acceptable tax rate while directing the reinvestment towards domestic investment. This one-time windfall will open the door to new domestic investments and job creation. Renewal in domestic infrastructure investment. While there is low expectation that the wall between the US and Mexican border will be built, preliminary discussion with Congress on both sides of the aisle call for significant investment in highways, airports, schools, military, and veteran's healthcare. Keep in mind Mexico has already built a wall on their southern border to keep the Central Americans out. This outlook will mostly likely prove to be the first bi-partisan act to pass congress in the first 100 days of a Trump presidency. Trump is also expected to improve investment conditions in the inner cities in order to improve opportunities to renew the urban cores through education and job training. Renegotiation of bad trade deals. Trump clearly stated he wanted an America First trade policy. Expect the Trump administration to put the top trade negotiators on deals to move from lose-win to win-win deals. The goal is to represent the average American and not negotiate one sided deals that negatively handicap US competitiveness. The Transpacific Pacific Partnership (TPP) will most likely be renegotiated or dead on arrival in current form. NAFTA will be updated to address the China loophole. The US will most likely lend assistance and leverage with Britain in EU Brexit negotiations. The US will be aggressive in enforcing trade imbalances and currency manipulations. Reduction in outsourcing but increase in near sourcing. Expect the America first approach to impact services as well as manufacturing. While overall outsourcing is flat or down, near-sourcing and the growth of local presence in US operations by Indian IT services firms has grown. Given many Indian IT companies have a significant US presence and employment in the US, this should not have as severe impact as originally feared. Overseas firms can increase their US presence in order to hedge their risks. Revaluation of the H-1B process delinked from immigration policy. There will probably be a relook at comprehensive immigration but the reform needed in H1-B comes from a shortage in more visas. Unfortunately, there is a common perception that US technology companies have abused the process in order to find labor arbitrage for talent, so this portion may receive more scrutiny. Return to lower tax rates. Corporate tax rates will drop to 15 to 20%. Personal income tax rates will collapse into 3 brackets of 12%, 25%, and 33%. Itemized deductions would be capped at $200,000. Dropping tax rates should encourage more direct foreign investment and stem the move of factories and corporate inversions. Moreover, simplification of the personal income tax and removal of the AHCA provision should free up consumer spending. Trump's movement did not take the traditional GOP path of evangelical Christian pandering. However he did make clear whom his potential Supreme Court nominees would be. The Christian Coalition begrudgingly voted for Trump as he was seen as the better alternative for selecting supreme court nominees. While this has social groups such as the LBGTQ community up in arms, the Trump administration appears to be focused on job creation and not creating social warfare. Other members of Congress hopefully have not misread the mandate as a push to a conservative social movement, as this is not the main root cause of the Trump rise. Economic disparity and opportunity is the fundamental issue. Shift from activist judges to strict constitutionists. The key trait is a shift from appointing liberal activist judges who failed to uphold the Constitution to appointing more Constitutional traditionalists who take strict interpretations of the Constitution. The correct solution is to update the Constitution however, both sides benefit from a war rather than a solution. Enforce the rule of law. Recent attacks on law enforcement and the failure of mayors and other executive branch leaders to enforce the law as written have created a dangerous climate as race relations have deteriorated. Expect a swift move to eliminate funding to Mayors who support sanctuary cities, greater support for law enforcement at the expense of some personal freedoms, and a championing of those in blue. Expect cities such as Chicago with an increasing murder rate to receive more attention to bring back law and order and respect for police authority while involving the community in policing itself. Cop killing is not acceptable by anyone. And yes, all lives must be addressed fairly. Police corruption will also be addressed in a similar manner of how the NYPD transformed itself. Battle on Illegal versus legal immigration. The media misconception of immigrant bashing by the Republicans is far from the truth. The battle is against illegal immigration. Both parties are in favor of legal immigration. Illegal immigration is the equivalent of cutting in front of a very long line and set of requirements that legal immigrants follow. For those seeking to flee the US for Canada, a close look at Canada's requirements shows a very exhaustive set of requirements that are both demand and economically based along with the usual asylum provisions. Trump is not against immigration. He wants to improve the value of immigration by uprooting illegal immigration. Should moderate forces influence him, a path to citizenship and guest worker visa expansion will most likely emerge as proposals. Repeal and replacement of ObamaCare. ObamaCare or the Affordable Healthcare Act has led to a very expensive expansion of coverage at an unsustainable cost. Replacement for Obamacare will most likely address provisions such as coverage of pre-conditions, under 26 dependent care, and competition across state lines. Early indications from the stock market and from business leaders show hope in how Donald Trump has transitioned from candidate to President-Elect. Congressional leaders across the aisle have all hinted a spirit of cooperation. The next 77 days until inauguration will require an intense focus from the transition teams. The good news - President Obama's team has pledged to provide a seamless and classy transition as President Bush did during their handover. As with all presidencies, the honeymoon typically lasts for the first 100 days and Trump has raised expectations that he will have to quickly fulfill. The sequence of his actions over the next 180 days will dictate whether he will make America great again or have provided another false hope as with the previous President. Unlike European center right parties which would still be seen as liberal in the United States, the key shifts in the political environment, economic, and societal show a swing back to a traditional American values center (circa 1980). The Democrats have enjoyed eight years of media backing and a dictatorial approach to government while the Republicans actively blocked any movement they could. Any rapid movement by Trump to the right will be seen as a loss to the left's progress. Too slow of a movement to the center by Trump will be seen as a failure to govern. However, should President-Elect Trump grow the economy, the social issues will fall aside. Based on Trump's playbook, this appears to be the plan. Grow the pie, increase opportunities, and not hamper America in her efforts to come back. President-elect Donald Trump: Who's Laughing Now? The Trump Doctrine: America First!